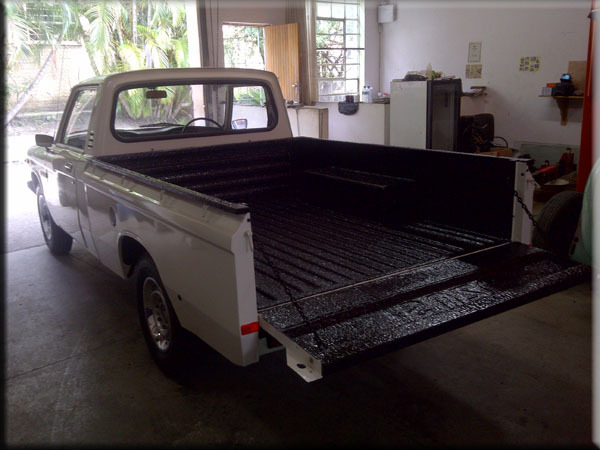 Bakkie liner is a poly urethane based product that is a must have for every bakkie. 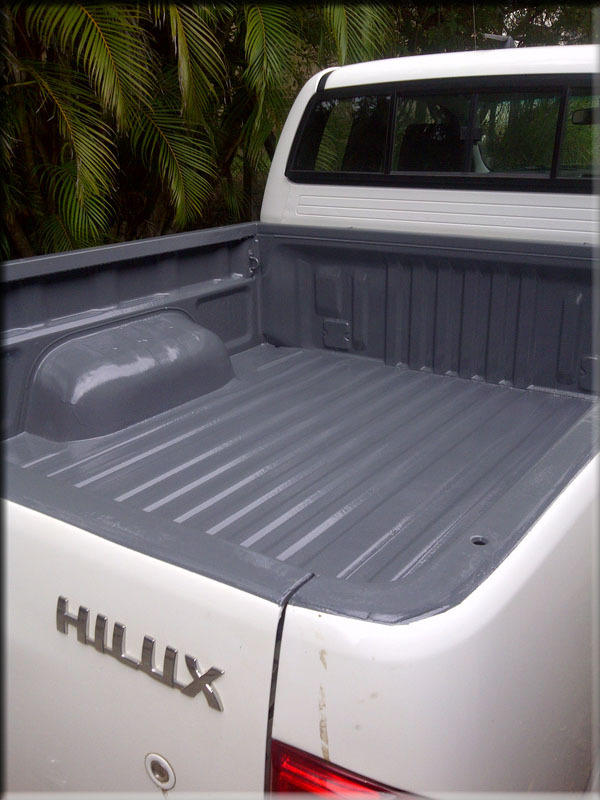 It protects your bakkie bin from scratches due to heavy loading. Bakkie liner is also sprayed on trucks,buses,boats and is also used for waterproofing of swimming pools , dams, ponds, and industrial warehouse roofs and slabs .